Finnish driver Valtteri Bottas has been signed by Mercedes to race for the Formula 1 World Champions in 2018. 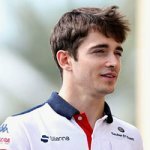 This after having joined Mercedes on a one-year “trial period” replacement deal in January 2017, after the retirement of world champion Nico Rosberg. 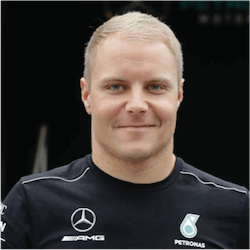 Bottas is currently standing strong in the ranks – being in third place overall in this year’s driver’s championships, after having scored 2 wins from 13 races. Mercedes teammate Lewis Hamilton currently leads the standings. 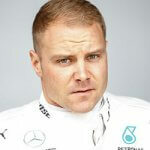 Bottas is currently competing in his 5th Formula 1 season, having previously driven for Williams. Prior to his having joined the ranks of Mercedes – a move described by Bottas as a leap of faith on the part of Mercedes – he had never won a race. He had however managed to achieve 9 podium finishes. 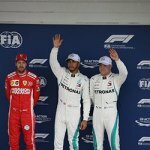 Mercedes boss Toto Wolff puts the sterling improvement in Bottas’ overall performance down to absolute racing chemistry between Bottas and teammate Lewis Hamilton, and has declared the signing of the Finnish driver for another year as having been a no-brainer. Bottas has responded by saying that the new contract offer indicates that had earned the trust of Mercedes. The clincher may very well have been the Italian Grand Prix, when Bottas pipped Hamilton by achieving the fastest lap of the day during the practice rounds. It is often in the unofficial downtimes that the true heroes are picked from the rest of the pack. Hamilton was initially quickest during a very cloudy and rainy morning session – clocking it up at 1 minute and 21.537 seconds, but the tables were soon turned when the afternoon session rolled around. 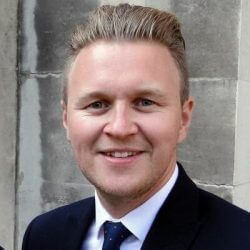 Bottas managed a cool 1 minute and 21.406 seconds lap as opposed to Hamilton’s slower performance by all of 0.056 seconds. Is Mercedes Merely Keeping Their Options Open? The signing of Bottas has only served to strengthen speculations that Mercedes is keeping its options open until 2018 / 2019. 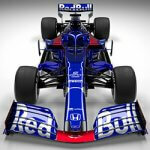 2018 sees the end of Daniel Ricciardo’s contract with Red Bull and 2019 hails the end of the Red Bull era for Max Verstappen. This having been said, there has been only praise for the newcomer from Wolff’s corner of the ring. 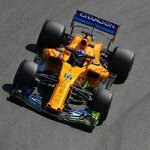 Speaking to the press Wolff was quoted as saying that a huge challenge had been put before Bottas – one that was imposed on him at the eleventh hour – involving the very high-pressure situation of having to pair up with one of Formula 1’s best drivers at a very critical point in time.